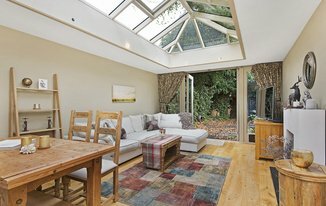 A beautiful STUNNING two bedroom FURNISHED cottage with PRIVATE GARDEN, situated in a PRIME LOCATION very close to Clapham Junction station. 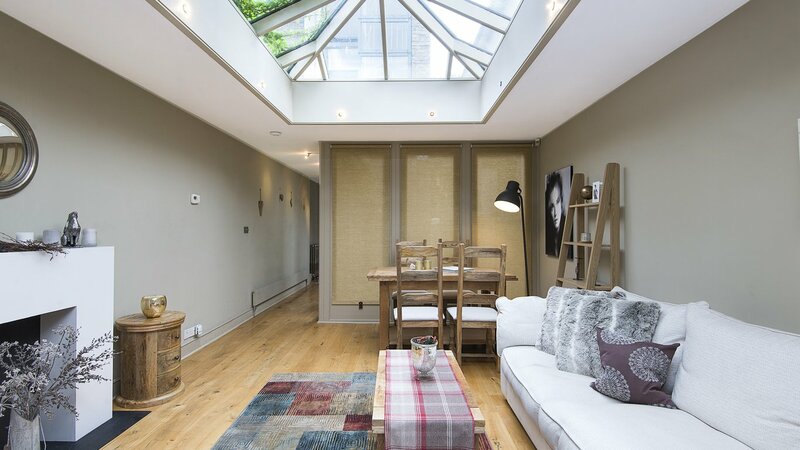 This bright and spacious property comprises of two good sized double bedrooms, two modern bathrooms one of which is en-suite, fully fitted kitchen and a large reception room with neutral dÃ©;cor and ample space for dining which leads to the private garden. Secure off-street parking is also available. Superbly located, this property lies moments away from the desirable Clapham Junction Station (National rail, Overground), which offers excellent transport links in and out London. It also benefits from amazing restaurants, bars, shops and other amenities.